To all of you fashionistas out there – here’s a wonderful deal from Ooh Baby Designs! For the next 2 days (Tuesday & Wednesday, March 15-16) you can use the coupon code TEACHERFASHIONISTA for 20% off a TEACHER FASHiONiSTA teacher tote bringing them from $62.99 down to $50.99! 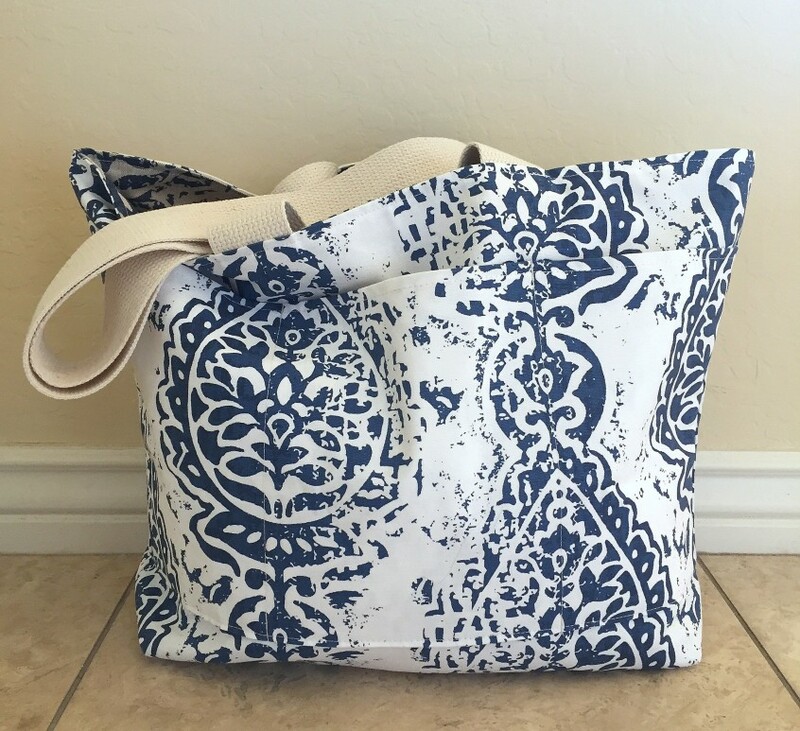 (Coupon code is valid on TEACHER FASHiONiSTA Totes only.) If you were holding off, now is the time to get one for yourself, or as a gift for someone else! I use my tote daily, and cannot tell you how happy I was to find a tote that carries EVERYTHING I lug around – because let’s face it – teachers are always bringing things home to prep or finish up after the work day is over. Whether it’s taking two pairs of shoes to school (rain boots or more comfortable shoes for later), or student files and a laptop to work on grading at home, these totes are a teacher’s best friend! And, if you’re the type of woman who likes to carry her “life” with her everywhere she goes, [you know who you are] you’ll love all of the room in this tote! Choose from 5 beautiful designs on the shopping board below. Each one is reversible! Click any image to be taken to the exact product. I hope you enjoy this special discount! If you purchase a teacher tote, I’d love to see it on Instagram! Use the hashtag #teacherfashionistaline to share your look!